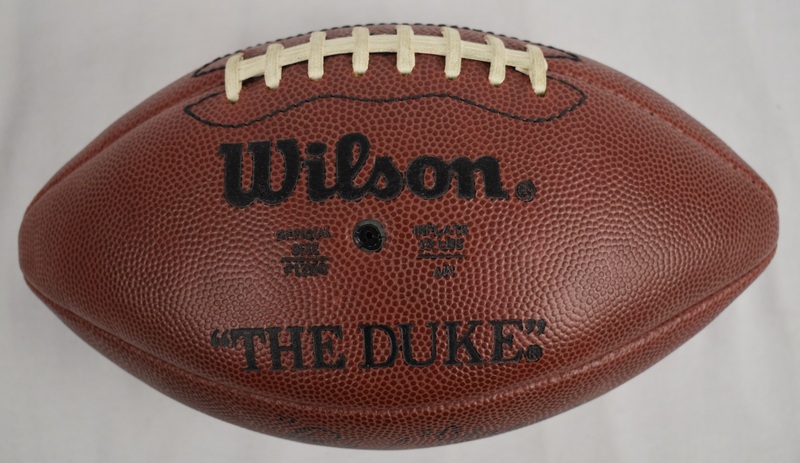 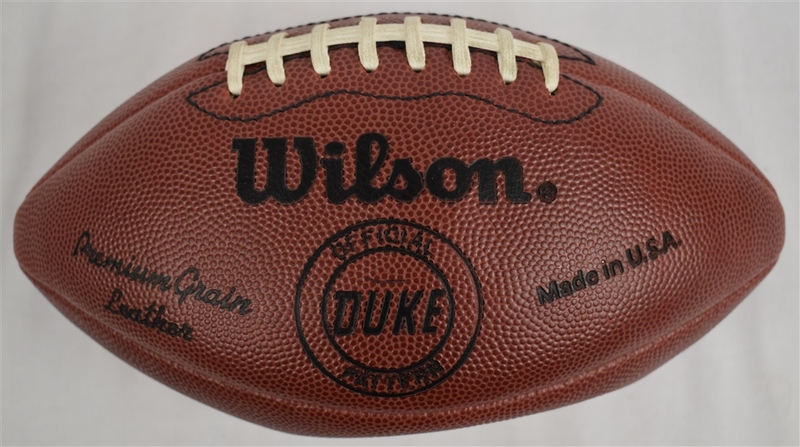 Official vintage Wilson "Duke" NFL football signed and dated "Red Grange 6-14-89" in black marker. This ball was obtained by our consignor directly from Red Grange himself. 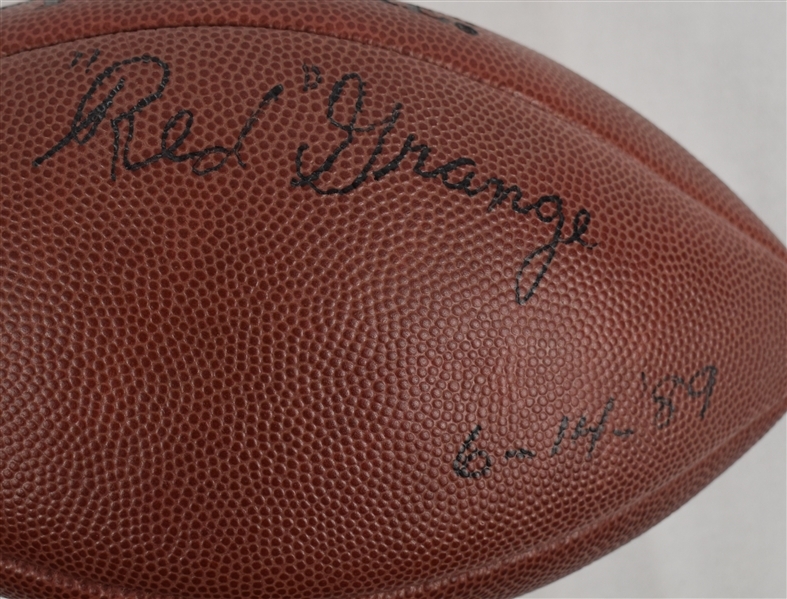 Very rare Red Grange signed vintage football.